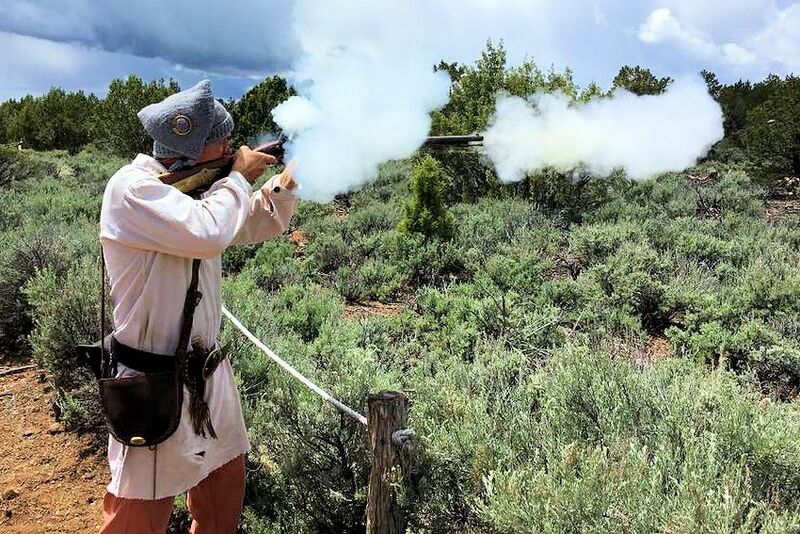 Join us at the 42nd Annual Port-Neuf Mountain Man Rendezvous on May 31 – June 2, 2019 near Arimo, Idaho where you will be carried back to a time of fur trapping, mountain men and black powder. Bring your Muzzleloaders, both flint and cap, No Inlines allowed. Show your stuff in contests that include a Rifle and Pistol trail walk, Knife and Hawk Throwing, Primitive Archery, and other fun rendezvous activities. Extra points given for correct period dress aka Mountain Man Clothing. All Youth under 18 MUST be registered & accompanied by parent or adult in order to participate in Port-Neuf Mountain Man Rendezvous shoots, trail walks, archery, and knife & hawk competitions. (Safety and insurance purposes) This means a parent or adult must accompany the youth at all time while the youth participates in competition. Be sure to mark your arrows and bring plenty. Both Primitive and Tin tipi camping allowed. All TRADERS MUST BE PRIMITIVE WITH GOODS OF THE 1840S. No outside traders allowed. Go West 1 mile on Arimo Road; Follow the rendezvous signs. 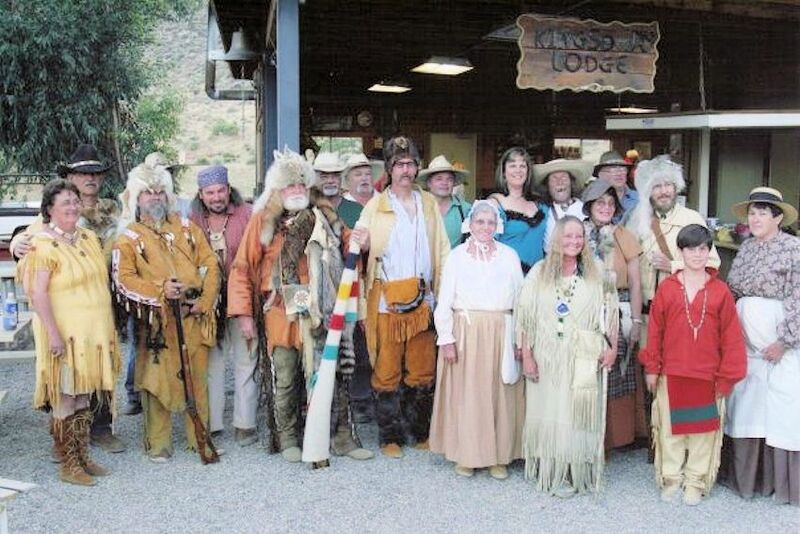 Mark your calendar today so you don’t miss the next Port-Neuf Mountain Man Rendezvous near McCammon, ID. The rendezvous always takes place the weekend following Memorial Day. Both Primitive and Tin tipi camping. All TRADERS MUST BE PRIMITIVE WITH GOODS OF THE 1840'S. No outside traders allowed. Food on site.